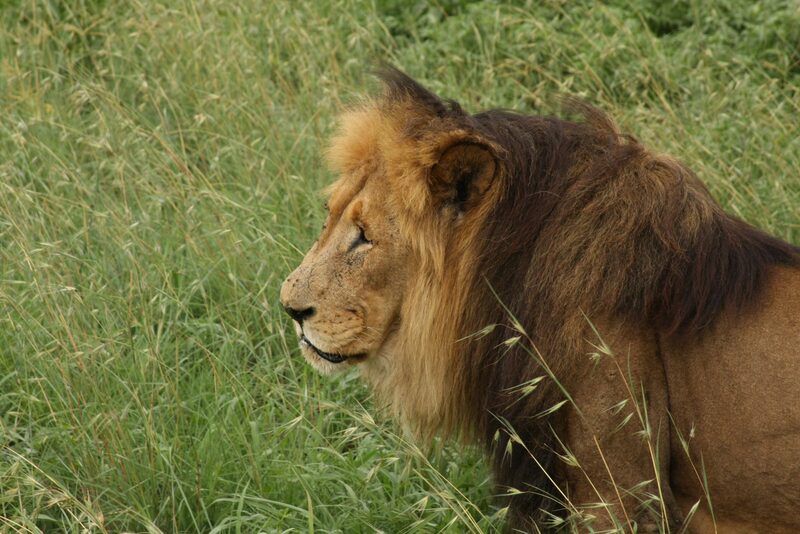 Visited the Lion and Safari Park about twenty miles northwest of Johannesburg. The park has faced criticism over its conservation policies. 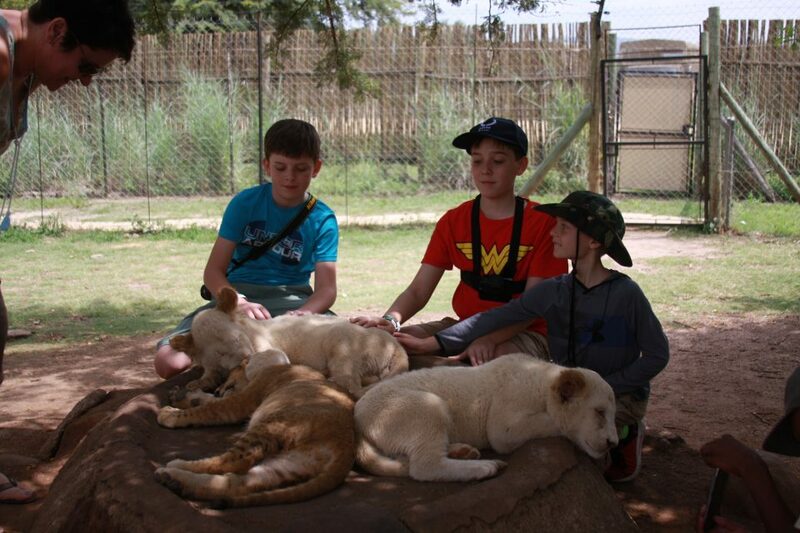 Lash boys petting lion cubs. 20 feet away from a mature male brown lion.